Wear it in the city, wear it in the countryside, or wear it on your next overseas trip. 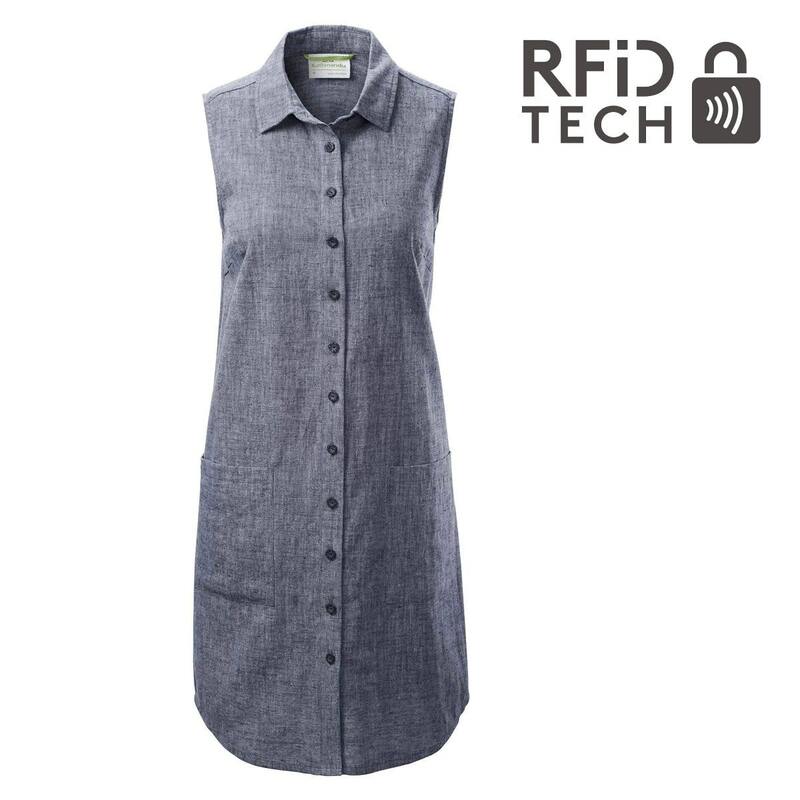 This Women’s Dress is comfortable – and it has a secure, washable RFIDtech pocket that will protect your passport and credit card info. Made from a blend of hemp and organic cotton, it’s your all-occasions A-line dress.